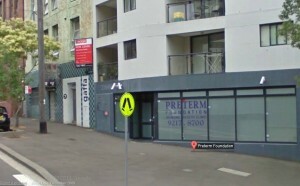 In opposition to pro-life protesters who are conducting a 40 Days for Life vigil outside the Preterm Abortion Clinic in inner-city Sydney, website Mamamia, which is owned by journalist Mia Freedman, is arranging to deliver home baked cakes to the clinic to support the women who work there and the women using the clinic’s services. This is a not a post about the right to life – or even the right to choose. It’s about finding a unique way to show love and support for women who are already going through a difficult time. Just like the women in the UK, Mamamia’s Publisher Mia Freedman, Managing Editor Lana Hirschowitz and I are going to bake cakes (Chocolate? Vanilla? We’re open to suggestions) and take them down to the clinic in Sydney where the vigils are taking place. Do you want to get involved? 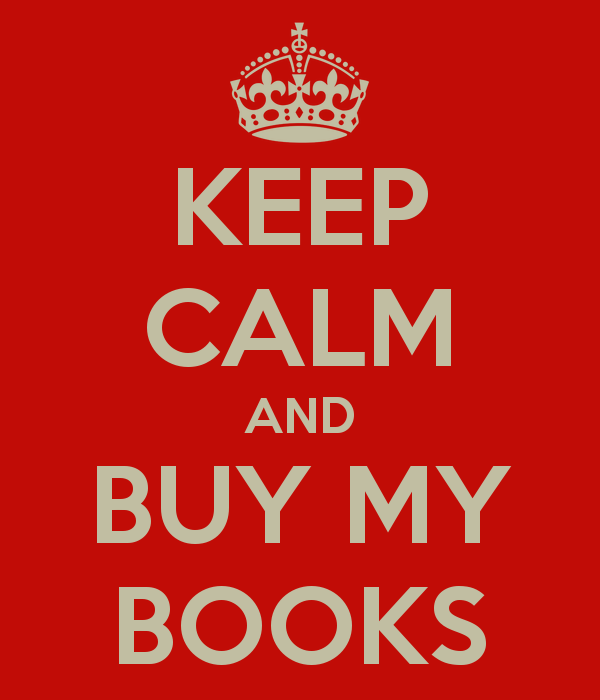 You can. You don’t have to be a master baker. (I’m definitely not.) Packet cakes are fine. Ditto packets of lollies, biscuits, boxes of chocolates or bunches of bananas. Or flowers. It’s the thought that counts – the smallest act of kindness can make a difference. They make it sound like they’re baking cakes for a school fête. IS the WCA Violating It’s Own Principles?